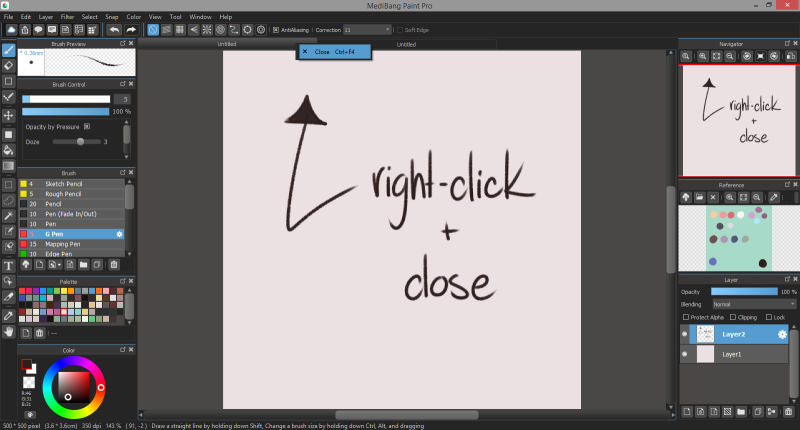 since there's already an existing thread for clip studio paint, why not make one for medibang? this is open to both mobile and desktop users. drop your questions here and someone might help you out (not me lol). 1. how can i close a file without closing the entire app? i can't find the close button anywhere! 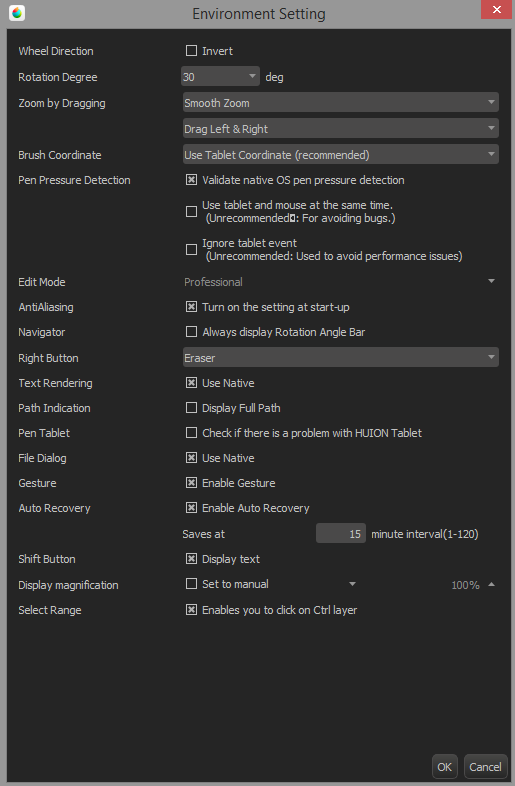 2. how can i adjust the maximum brush/eraser sizes? the default are too small. is there any way to make them bigger? a big thank you to those who can help me out! When using a mobile device. Just hit the menu bars in the bottom right, and select save and exit. 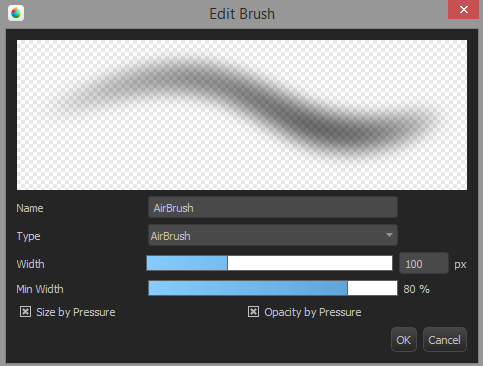 The brush sizes can be changed by taping the paint pallet icon. Which will open a menu from which you can change brush sizes. You can also use the color slider on the left. At the bottom a black dot with a number over it can be found. 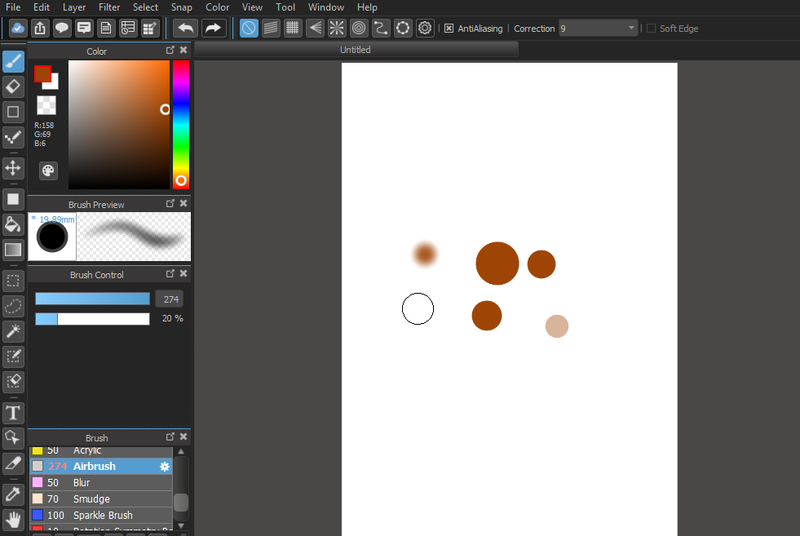 Swipe up and down on this dot to alter the current brush size. Hey there! Definitely glad to see a thread for Medibang! I use the desktop version so as far as closing a file you can right-click on the name of the document and then it will give you the option to close it. So where that 3 is all you have to do is type in the size you want be it 5,10,or 50 that's how you change it. You can also use the bracket keys ( this [ and ] ) to change your brush size and just to check you can go to the file tab and click shortcut settings. tested different kinds of brushes on an a4 canvas.i maxed out the sizes but they won't go beyond the limit. and you're welcome when i started off using medibang it was mostly trial and error along with whatever speedpaint and tutorials that were on youtube. are you drawing with a tablet or mouse? is 274 your brush max? It's 1000 for me. Have you tried double clicking on the number and typing in a larger number than 274 rather than scrolling the bar? Hey there! 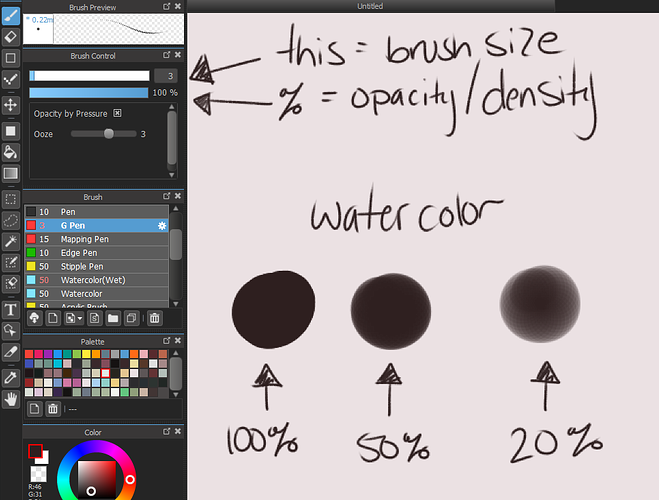 So I don't think medibang brushes (at least the airbrush) has a scatter setting. 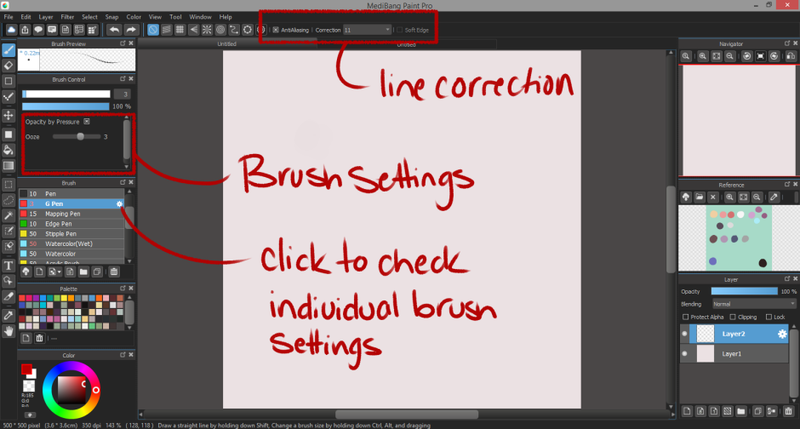 So if you hit the gear next to the brush name to open the settings does it look like this? 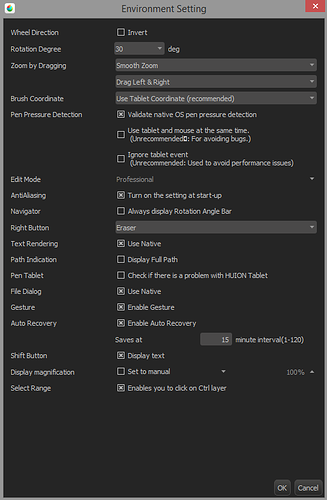 These are the default settings but I know that if it's an added brush (either by script or by file) it can get a little messy.